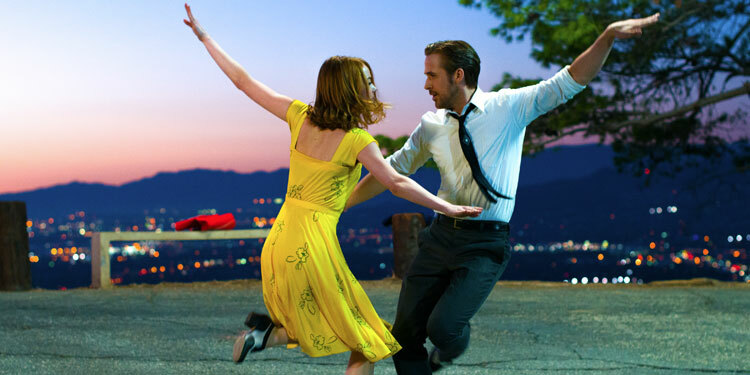 La La Land (Blu-ray Review) – Should it have won the Best Picture Oscar for more than 90 seconds? It’s the film that won the Best Picture Oscar for a whole 90 seconds, before the Academy managed to says, ‘Whoops, sorry, it was actually Moonlight’. 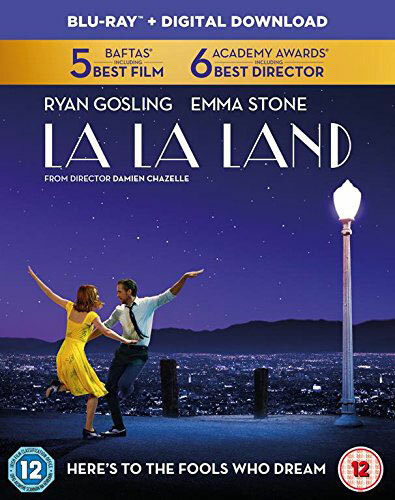 However, it did pick up six of film world’s most prestigious gongs, including Best Actress for Emma Stone, and Best Director for Damien Chazelle. It was also the favourite for the biggest prize going into the ceremony, having charmed audiences with its tale of two people trying to find both love and artistic success. When it was announced at Comic Con that Adam Wingard’s The Woods (which already had a bit of hype about it even though no one knew much about it) was actually a sequel to The Blair Witch Project, it seemed a bit of a masterstroke of marketing. Immediately a movie that might otherwise have elicited shrugs and accusations of cashing in on a dead franchise, instead jumped to the top of horror fanboys interest lists.